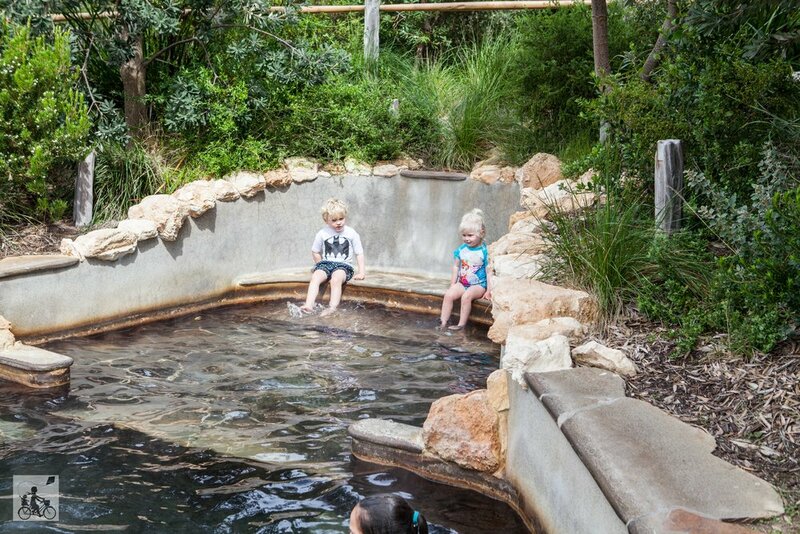 What could be more relaxing than immersing yourself in hot water, surrounded by the green leafy tranquillity of the beautiful Mornington Peninsula? Not much! The best part is, you can relax even with the kids! Yep, that's right - it is possible to have a peaceful soak whilst in the company of your kids! There are separate tubs for the kids, family pools - and little areas where the kids can play in the shallow section whilst you soak in the deeper - jetted areas. Mamma's favourite things are the little tubs that the kids can sit and play in - super cute and keeps them occupied (and happy!) for ages. For the hot days, there are also cold plunge pools to refresh in, and pools of varying temperatures. If you want to really indulge, there are spa treatments available, a sauna, massage chairs and a delicious on site cafe. Make the day truly memorable and pair it with a package that includes an Indigenous Cultural guided walk and meditation through Rye. This is AMAZING! There are loads of spa treatments available as well!